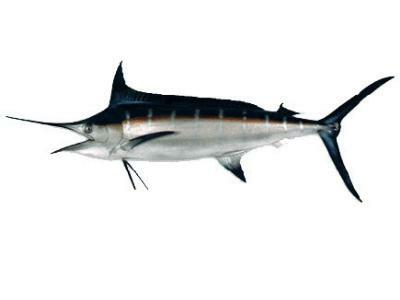 Fiberglass Yellowfin Tuna 1/2 Mount Fiberglass 52 inch will not crack peel or fade. 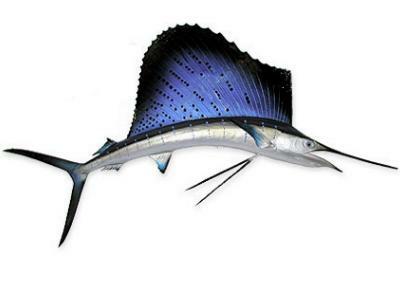 fiberglass spearfish mount replica 1/2 mount 75 inches long by 24 tall. 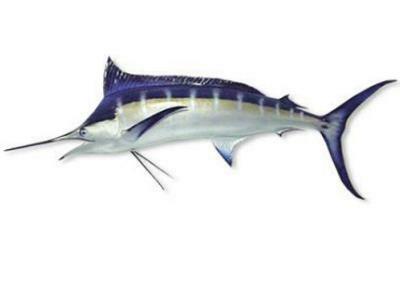 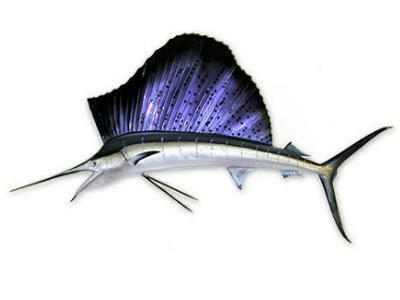 Fiberglass Blue Marlin Fish Replica Makaira nigricans 120 inch approximate length.